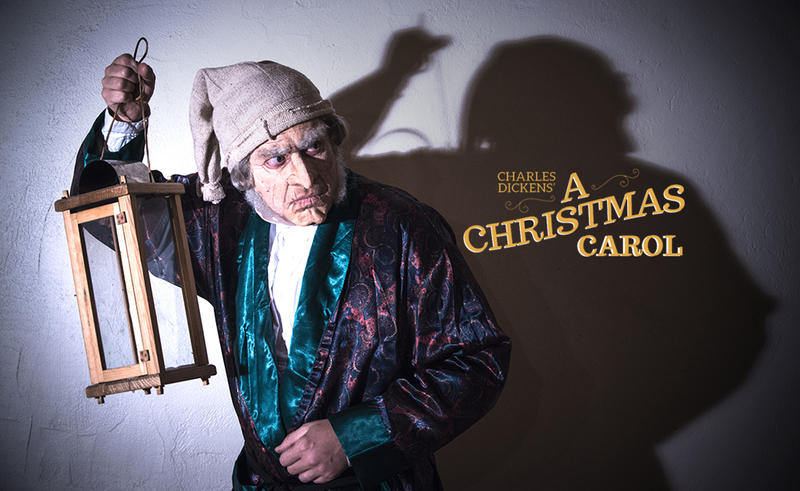 This December, The Farmers' Museum will present four live performances of Charles Dickens’ beloved classic A Christmas Carol. Rediscover the fabled tale of Ebenezer Scrooge, a bitter old man who devoted his life to money and business until three ghosts arrive to show him the error of his ways. Glimmer Globe Theatre's production of this classic story embodies the spirit of the season and is a perfect way to spend time with family and friends during the holidays. Performances will be held in The Farmers' Museum's Louis C. Jones Center and will run less than two hours, including a brief intermission. Special thanks to the Matthew Sohns family for their generous support of this production! For more information call (607) 547-1453. In the event that a performance must be canceled due to inclement weather, we will notify ticketholders via email at least two hours before the scheduled start time and notice will be posted on The Farmers’ Museum’s Facebook page. The price of your ticket(s) will be automatically refunded within 24 hours. Of course, should you wish to attend another performance, we encourage you to purchase tickets for a subsequent date/time. We cannot guarantee space for non-ticketholders. Please call (607) 547-1453 should you have questions. Many happy returns and hopes that we will see nothing more than a lovely light snowfall for ambiance.